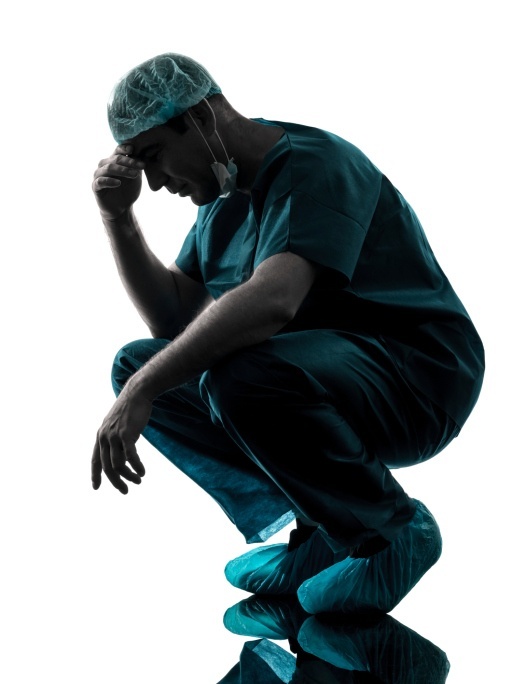 Why do physicians fail? 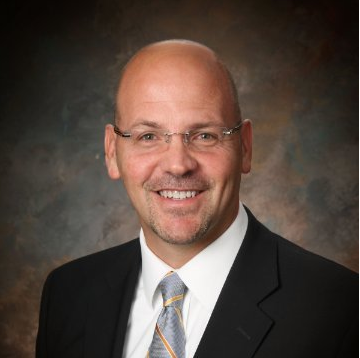 Recently, while I was sitting with the leader of Physician Services in a small community hospital, I realize that the answer is still the same (and is not changing anytime soon). Bar none, every time I have asked this question I get the same response. It is all about personality, emotional intelligence, teamwork and patient focus. What about clinical skills you ask? Yes, those are very important as well, but they are simply not differentiators. This is hard to believe especially when you are the patient. How could clinical skills not be differentiators? Well the explanation is simpler than you think. Hiring doctors with solid clinical skills IS extremely important - but physician leaders are also particularly good at assessing these skills through a variety of methods (e.g., school rank, internship experiences, references, etc.). The medical community has a structured process to ensure that these skills are developed, or at the very least, that they are known commodities. However, hospitals are not particularly good at assessing the behavioral competencies needed for success (e.g., teamwork). Therefore doctors are more likely to be fired for lacking one of these key behavioral traits. I recently heard an example of this and it was centered on physician documentation. When I asked about reasons for physician failure, this particular leader launched into a situation when he had to let a doctor go because they were not providing the appropriate amount of documentation. He described this physician as a good doctor but there were significant gaps in documentation and they could not be ignored. This spoke to this physician’s work ethic and accountability - not their technical skill or knowledge. These are stories that I hear all the time and these behavioral competencies are likely to become even more important. Our future doctors will need to be more adaptable and have an even greater ability to multi task due to the changing landscape of healthcare. For more information on creating a high-performing culture that not only includes improved clinical outcomes, but also improves overall patient satisfaction - download our eBook on Culture, Talent Strategies and Outcomes.